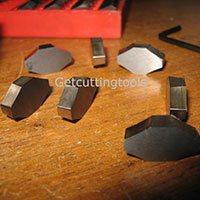 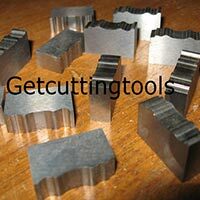 The company is a highly acclaimed Manufacturer, Exporter and Supplier of Carbide Inserts in Pune. 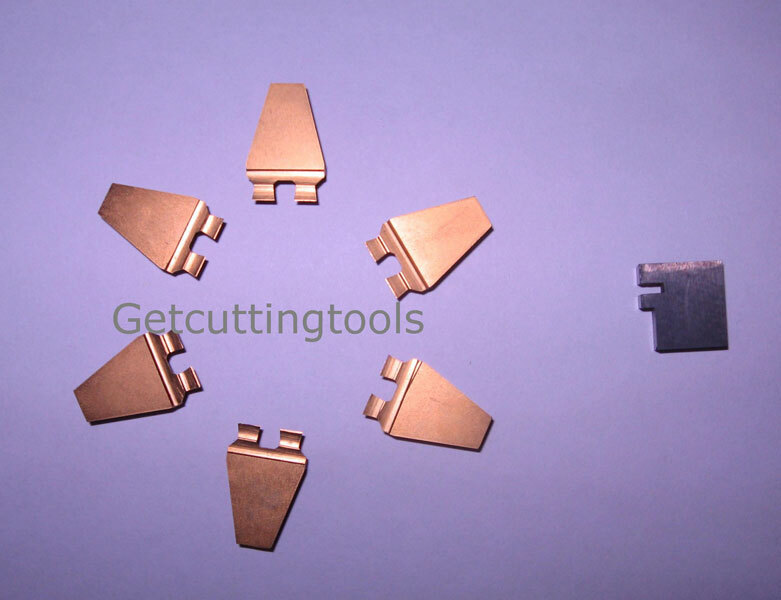 The company offers a wide range of the Carbide Inserts to the clients, which includes Double Grooving Carbide Inserts and Profile Carbide Inserts. 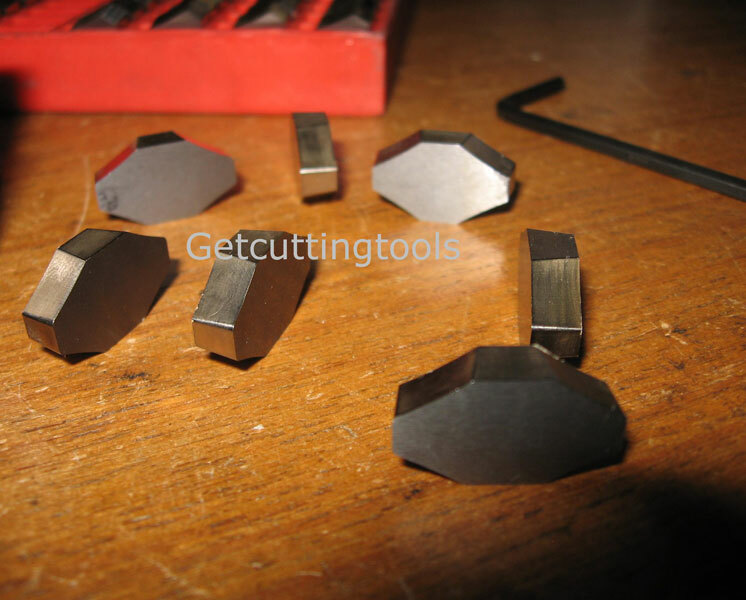 These Carbide Inserts are used for special application where standard ISO inserts are not available. 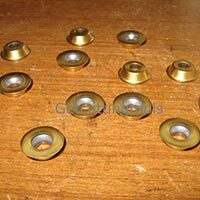 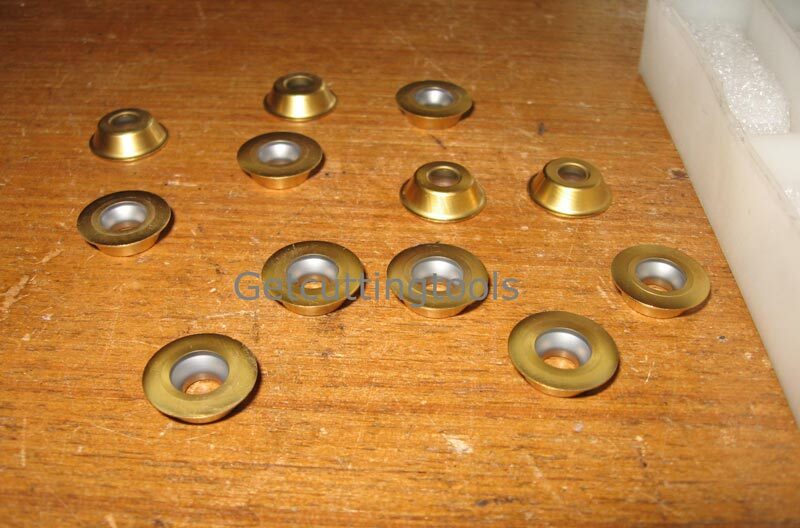 These Carbide Inserts are manufactured in any profile as per the customersâ�� requirements. 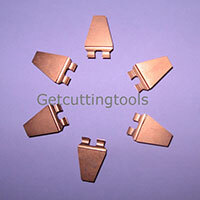 The Carbide Inserts are suited as per the holder design or can be supplied along with the holders. 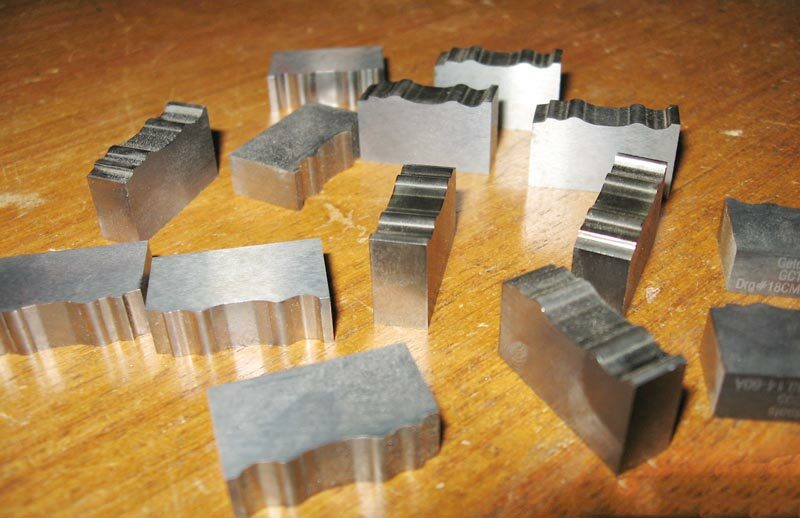 The Carbide Inserts are manufactured in any cutting grade â�� K10, K20, Microfine, which depends on the material to be cut as well as the wear grade, depending on the type of application. 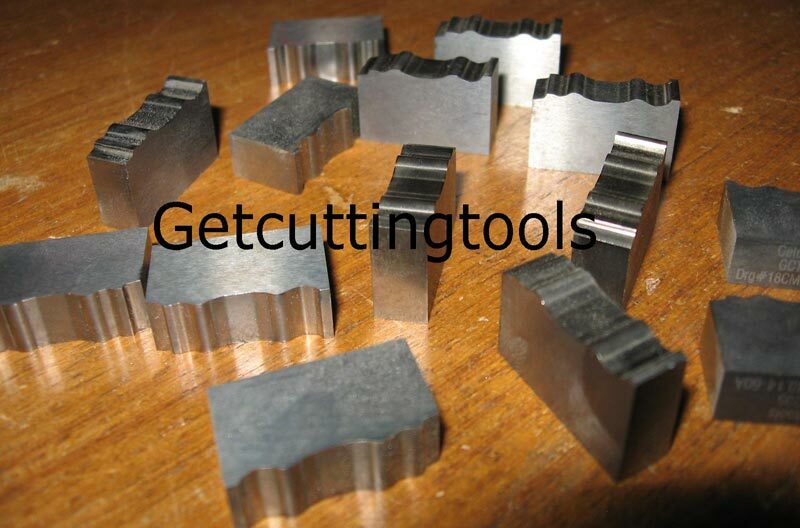 Typical application of the Carbide Inserts is for generating complex profiles of form tool.